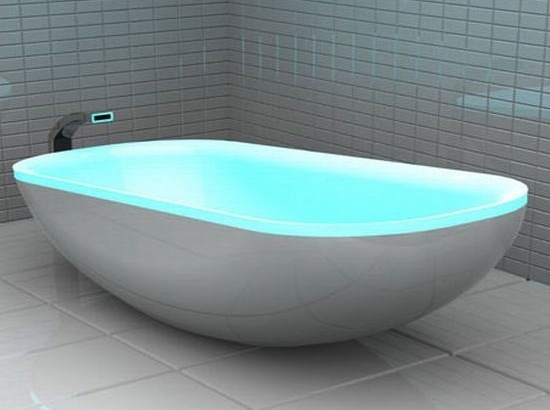 Browse: Home » How to choose a bathtub for my home? To make sure that a bathtub will fit in your bathroom, then you have to measure the spaces between them well. To make sure that your baths will remain relaxing as well as hot, you will need to find out whether your current water heater can deal with the capacity of a new bathtub. The right material has to be chosen. For example, fiberglass is not only cheap but light and durable, and even though porcelain is heavy but resistant to abrasion. Meanwhile, cast-iron bathtubs have a long life span but is more costly than other materials. And marble looks elegant and expensive, but it can be chipped and cracked easily. The color of the bathtub is important because it compliment to the rest of your bathroom’s design. There are a variety shades of grey and white , or bright colors such as pink and green. If you want shower to be added into your bathroom, then you must choose a bathtub that allows shower installation since not all bathtubs let you install shower. You will also need to decide what style and materials you prefer, a modern style, like a whirlpool tub, or an antique style tub, and types of material: acrylic to stone or cast iron. 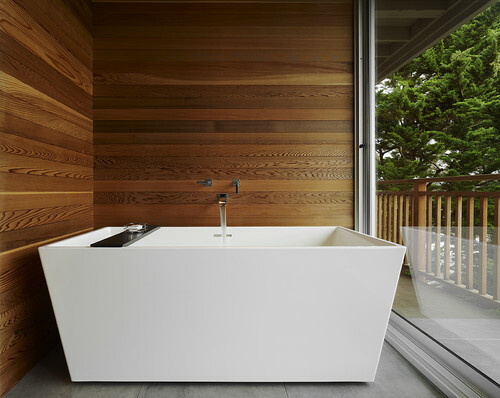 The tub’s shape and size have to be taken into account as well, based on the dimensions of your bathroom. 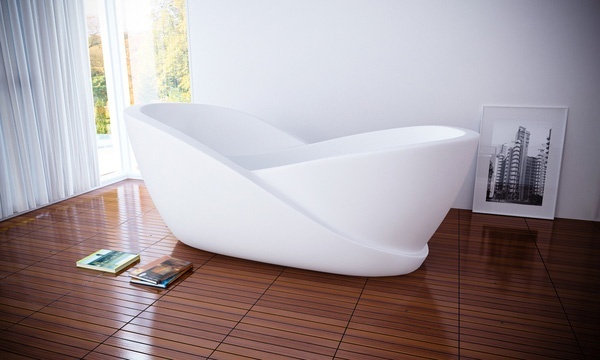 Tub’s shape is either corner, free-standing, or basic rectangular designs with a standard depth of 372mm.